"You really need to define success for yourself, separately from the reactions of other people. If you are waiting to publish the book or get collected by museum X or all of those things that depend on other people, you need to reframe success for yourself. You can't control them nor should you really want to. You could hope that they would come along for the ride. Define success for yourself and then focus on making sure that happens. You can control that. You can get involved in that and make those things happen." Getting to interview John Paul was definitely at the top of my wish list while visiting Maine during the month of August 2018. As I say in the interview I've been following his work for years and have always been impressed with how generous he is with his teachings and processes and also the depth and beauty of his images. If you are looking for a technical discussion on Photoshop and cameras to choose this is not the one. 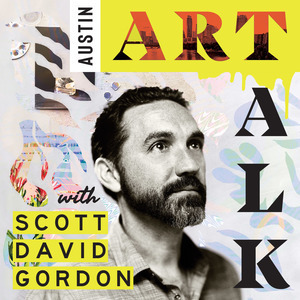 We had a fairly philosophical conversation about many subjects including defining a mission in life, being present, nature, spirit of place, creativity, play, and how to find your own way as an artist and a human. I love how thoughtful and specific he is with his words and wisdom. It’s no wonder he is a sought after lecturer and teacher. Please enjoy this conversation recorded in John Paul’s home gallery located in Cushing, Maine on a beautiful summer day. And be sure to keep up with him and enjoy what he shares by signing up for his Insights enews subscription. The following biography is used courtesy of John Paul's website. 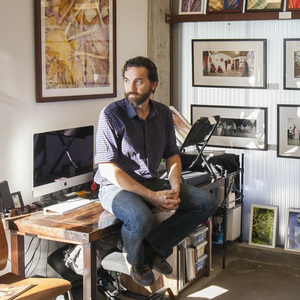 John Paul Caponigro is one of the most prominent visual artists working with digital media. His art has been exhibited internationally and purchased by numerous private and public collections including Princeton University, the Estée Lauder collection, and the Smithsonian. 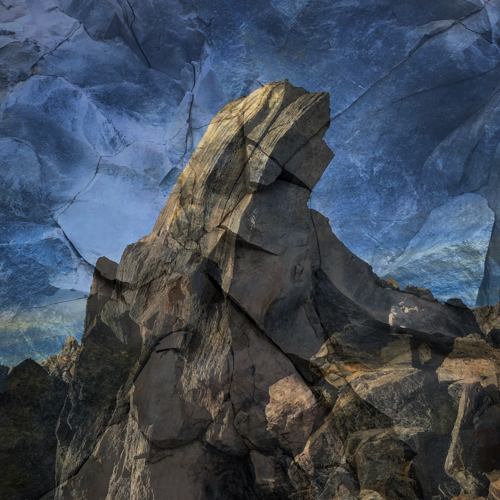 John Paul dynamically combines his background in painting with traditional and alternative photographic processes using state-of-the-art digital technology. 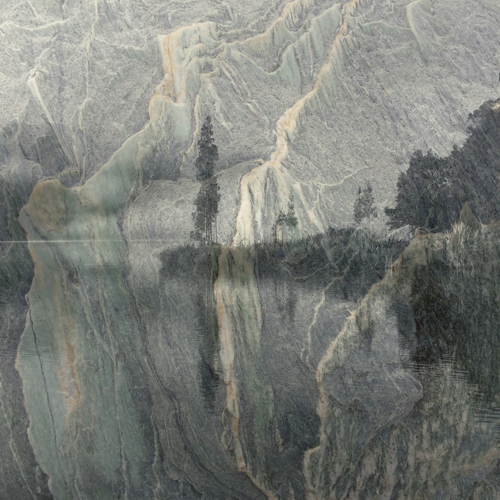 A form of environmental art in virtual space, his work is about the perception of nature and the nature of perception. His life’s work is both a call to connection with nature and a call for conscientious creative interaction with our environment during a time of rapid change. Respected as an authority on creativity, photography, and fine art printing, he is a highly sought after speaker, lecturing extensively at conferences, universities, and museums, in venues as diverse as Photoshop World, Google and TEDx. He leads seminars and workshops around the globe. John Paul’s work has been published widely in numerous periodicals and books including Art News and The Ansel Adams Guide. Author of the video training series R/Evolution and the book Adobe Photoshop Master Class, for over twenty years he has been a contributing editor to a variety of magazines and websites including Camera Arts, Digital Photo Pro, The Huffington Post, and Apple. John Paul is a member of the Photoshop Hall of Fame, an Epson Stylus Pro, and an X-Rite Coloratti. His clients include Adobe, Apple, Canon, Epson, Kodak, and Sony. Learn more – visit www.johnpaulcaponigro.com and get a free subscription to his enews Insights. My life's work is dedicated to inspiring conscientious creative interaction with our environment. Authentic creativity is the key to unlocking solutions for the most pressing issues of our times. Each of us has unique and valuable contributions to make during this important moment in history. I urge you to make yours now. And I'm here to help you. The two images below are metioned towards the end of the interview and are a part of his new Land in Land series.